The Town of Bracebridge issued its second freshet update of the season, updating residents on road conditions and other flood-related information on April 12. The update mentioned that the Ministry of Natural Resources and Forestry – Parry Sound District is advising area residents that a Watershed Conditions Statement – Water Safety is in effect for the district, which includes Muskoka, Parry Sound and a north-west portion of the County of Haliburton. The town also included a road conditions update, reported flooding between 1030 Campbell’s Road and 1080 Campbell’s Road as well as on Stoneleigh Road from Muskoka Road 117 to 1065 Stoneleigh Road. 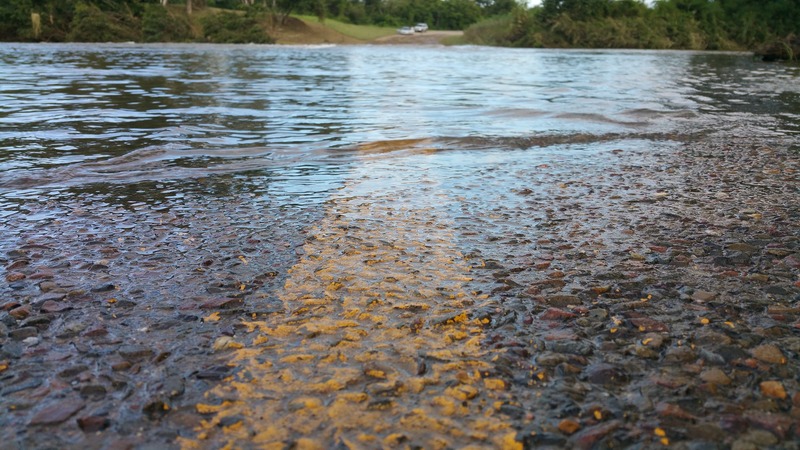 Flooding was also reported on Germania Road between Waters Road and 1507 Germania Road and between Waters Road and 1390 Germania Road. Due to the flooding, drivers are advised to use the roads at their own risk. The town also reported that Cedar Beach Road is now open between Golden Beach Road/Muskoka Road 15 and Oakland Drive. The town is offering sandbags free of charge to Bracebridge property owners affected by flooding. Sandbags are available seven days a week at the Fowler Construction Scale House located at 1206 Rosewarne Drive in Bracebridge. Read about the first update from March 20 here.